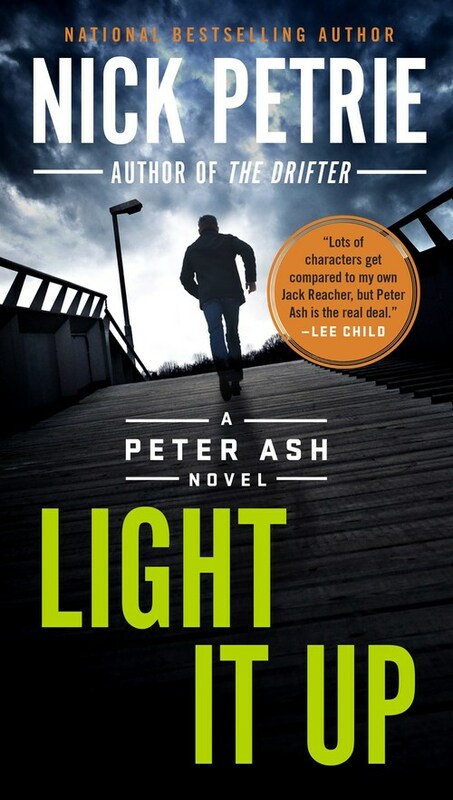 In this action-packed thriller starring war veteran Peter Ash, a well-planned and flawlessly executed hijacking reveals the hidden dangers of Colorado's mellowest business, but Ash may find there�s more to this crime than meets the eye. Combat veteran Peter Ash leaves a simple life rebuilding hiking trails in Oregon to help his good friend Henry Nygaard, whose daughter runs a Denver security company that protects cash-rich cannabis entrepreneurs from modern-day highwaymen. Henry�s son-in-law and the company�s operations manager were carrying a large sum of client money when their vehicle vanished without a trace, leaving Henry�s daughter and her company vulnerable. When Peter is riding shotgun on another cash run, the cargo he�s guarding comes under attack and he narrowly escapes with his life. As the assaults escalate, Peter has to wonder: for criminals this sophisticated, is it really just about the cash? After finding himself on the defensive for too long, Peter marshals his resources and begins to dig for the truth in a scheme that is bigger�and far more lucrative�than he�d ever anticipated. With so much on the line, his enemy will not give up quietly...and now he has Peter directly in his sights.